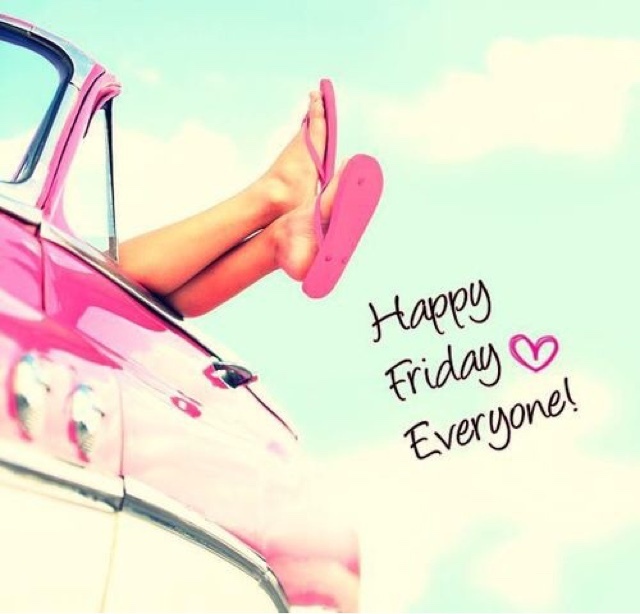 Happy Friday friends!!! I hope you are all having an amazing day and looking forward to the long weekend. I know we are all thrilled for an extra day of sleeping in!!! 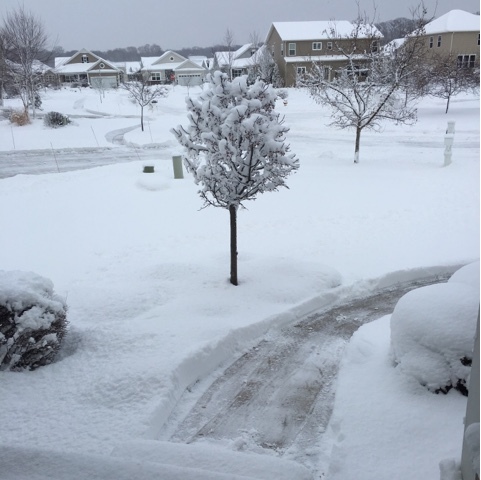 We finally had our first SNOWDAY here in Cleveland, definetly a little tardy than your average Cleveland Winter but nevertheless welcomed!!! This was my first official SNOWDAY as a Mama of a school aged child and it certainly is a different experience than I can remember as a kid. Do you remember the days of listening to the radio in the morning just waiting for the DJ to read off the hundreds of school names in eager anticipation for them to announce your school? Well, nowadays you are notified via phone, text and email all at once. It's a crazy barrage of communication with every phone in your house blowing up. That all happened at promptly 5am that morning. Needless to say, I was pretty much awake after that. Lol!!! I think the whole world knew we had a snow day. The kids and I had fun hanging out in our basement for most of the day. 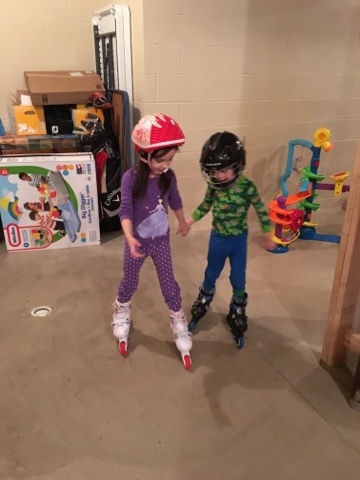 The kids skated, rode their bikes and played with their new toys while I organized and put away all of our Christmas decorations. High five for productive snow days!!! I had forgotten just how much I had loved this amazing product. I had ran out several months ago and was just using other random foundations I had on hand but decided to go back on a whim. So glad I did!!! This product is absolutely amazing. 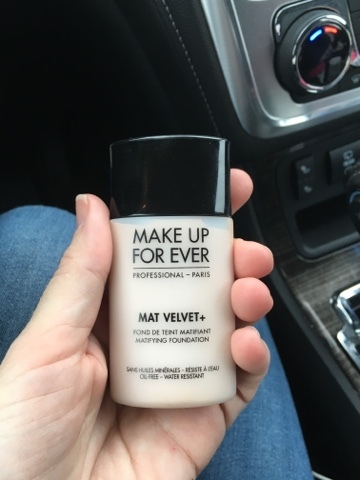 It has amazing coverage, blends flawlessly and never looks oily. Love it! I don't think I will ever live without this life changing product again. 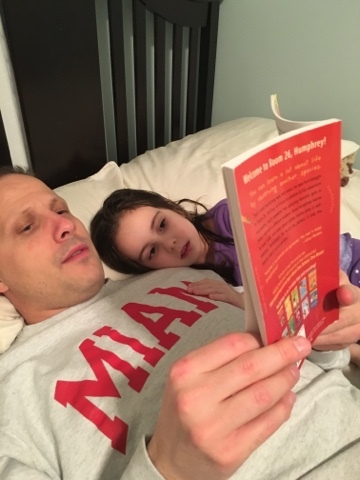 Jillian's elementary school started their One School One Book project and it is an absolutely adorable way for the kids to get excited about reading out loud every night as a family. 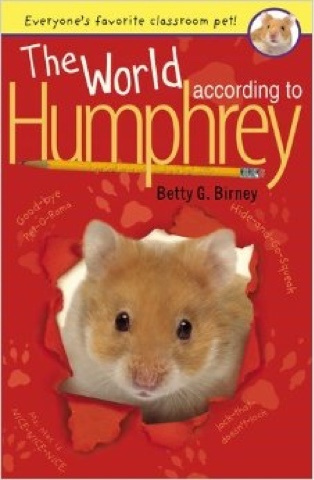 It's a series narrated by a sweet Hampster named Humphrey. We are in the process of reading the first book in the series with the task of reading one chapter a night for 2 weeks. 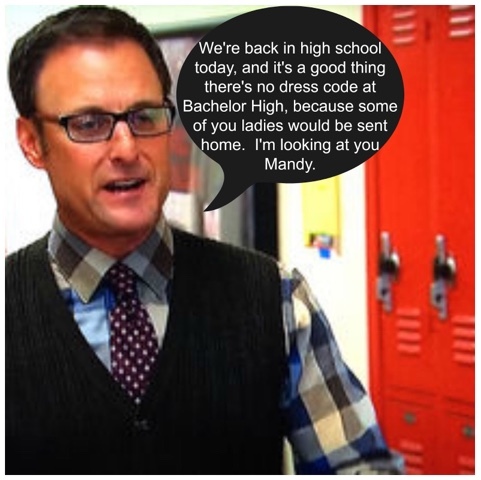 I have a feeling it won't be our last Humphrey book! Our family is now officially obsessed with Hamsters, Jillian will even have an opportunity to bring home a stuffed hamster for us to enjoy for a night. 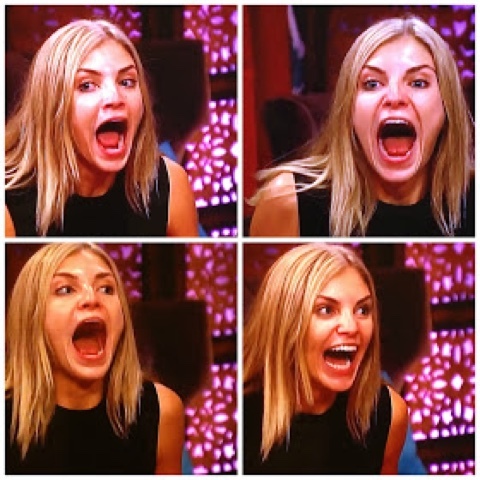 She is so excited!!! 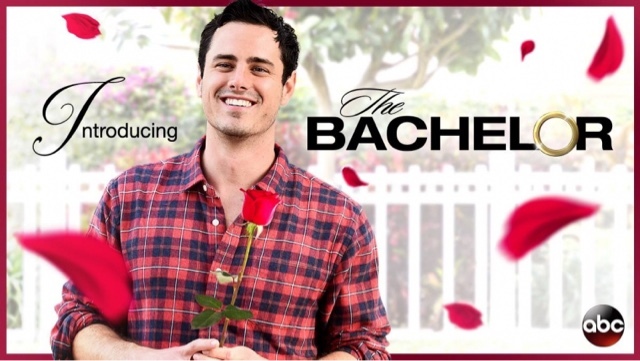 And better and this season so far is proving to be another masterpiece. With my sweet girl turning 6 over the holidays, we decided to rearrange her room from 3 Year Old Big Girl with her bed up against the wall to 6 Year Old Big Girl with her bed now in a spot that makes more sense. I absolutely love this new arrangement because it is very, very similar to the set up we had for her as a baby when her crib was in her room. 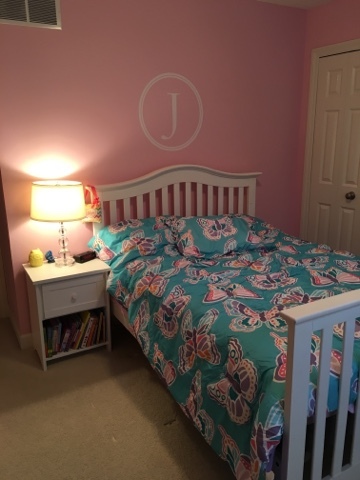 Her bed is now back under her "J" initial that use to hang above her crib. My sweet girl also received the Butterfly Target comforter for her birthday which is super soft and comfortable. 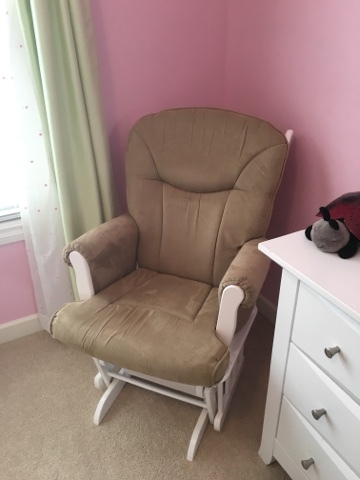 The new arrangement provided is with so much more ample space, we decided to also move her glider back in as well so Jillian now has a quiet place to read. My Mama heart is loving this new set up!! Next on the list, new curtains, a mirror and a ceiling canopy.